Originally seen on Yahoo. 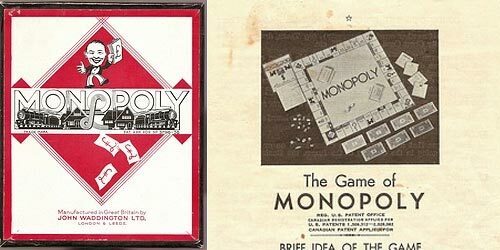 It’s the 75th anniversary makeover for Monopoly. A classic game moving into the age of technology. Â The new version will have no more loose moneys flying around. With fancy Electronic banking and guess what, if you Pass GO you get 2 Million Dollars! Who needs to land on free parking anymore. I wonder how much it costs to buy Boardwalk? Electronic Banking Â has been around for a while now, apparently this version will have tighter security, whatever that means. Finally, it’s round! 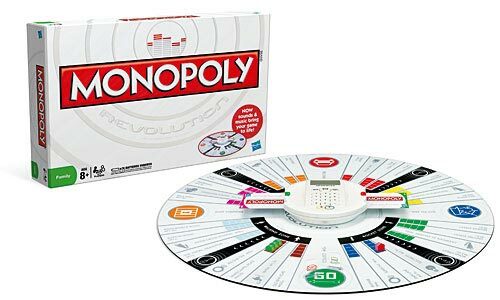 Fall 2010 – The Monopoly Revolution with fancy banking a round board!… and hey – notice something missing’? where did the famous mascot go?! In this image above, I can not see the monopoly mascot, the man with the mustache, where did he go? 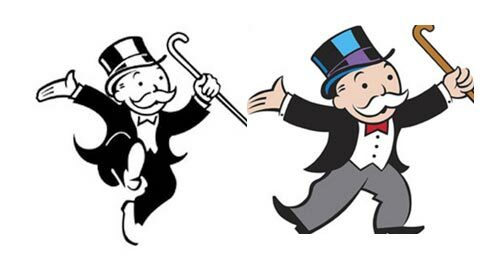 Maybe give him a haircut and buy him a new suit, (keep the mustache) but hey I think he adds to the Monopoly Identity! 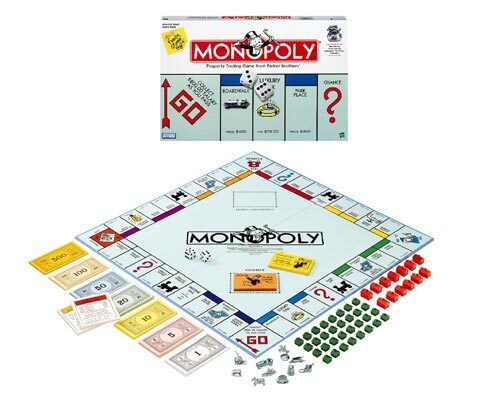 Will he get his place on the Monopoly Revolution Electronic Board game – or has he been sent to Jail? Let’s wait and see!Â From what I understand, “Monopoly Revolution” will be out this fall for around $35. Â If you don’t like the new version – no worries – they will still be selling theÂ old board games for people who are interested. strongzz whoah this blog is great i love reading your articles. Keep up the good work! You know, lots of people are searching around for this information, you can help them greatly. Several of the points associated with this write-up are extremely great but had myself wanting to know, did they really indicate that? 1 point I have got to point out is certainly your writing abilities are really terrific and I will be coming back again for any brand-new blog post you produce, you might have a brand-new enthusiast. I bookmarked your blog for reference. I am webmaster of “Electronic Cigarette” Websites; I found your site(http://photoshopcandy.com/) very informative for our visitor, so Please let me know the best prices for a Blog-roll link. We will make payments Via PayPal. 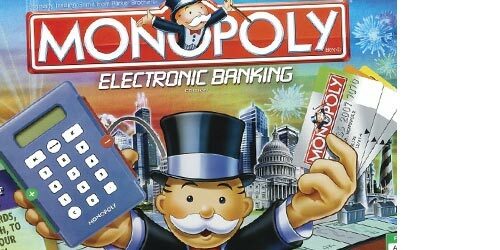 That new monopoly game is slick looking, and the electronic banking is nice for those of us who are mathematically inept. I think I’ll try it out. “or has he been sent to Jail?” lol BTW great post.Keep up the good work!